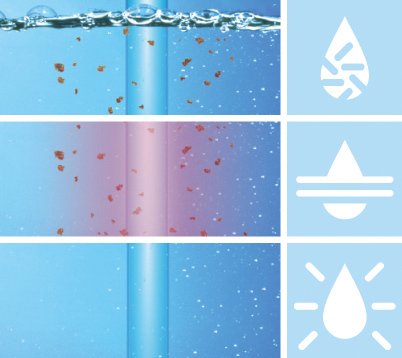 The Carbon Multi-Filtration System can remove most bacteria and contaminants whilst keeping natural minerals and trace elements found in water. The original taste of water is not affected. Certified by Water Quality Association (WQA) Gold Seal, and also certificated NSF/ANSI-42 & NSF/ANSI-53 by National Sanitation Foundation (NSF). An unique double-helix UV array purifies water thoroughly and kills 99.9999% pathogens. UV array is placed at the nozzle to ensure the cleanness of drinking water all the way through to the nozzle. Certified by Water Quality Association (WQA) Gold Seal, and also certified NSF/ANSI-55A & NSF/ANSI-P231 by National Sanitation Foundation (NSF). 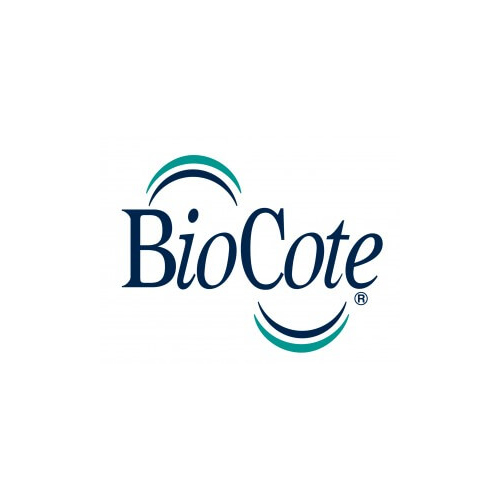 BioCote® technology is a silver based additive incorporated into parts of the dispensing area to provide continuous protection against surface germs. Proved by experiment, BioCote® kills up to 80% germs in 15 minutes and over 99% germs in 2 hours of contamination, keeping the dispensing area free from bacteria. UV light destroys the growth of bacteria by destroying its DNA core, thus rendering them incapable of reproducing. A UV lamp is placed in the very centre of the cold tank. The design of each water tank and UV lamp specification are matched and tested to provide the highest water sterilization levels possible. Waterlogic water dispensers include the Automatic Purification Monitoring System (APMS). 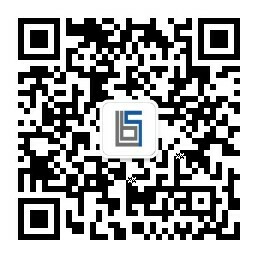 It can monitor the effectiveness of the UV light and will trigger an alarm should the lamp be defective. The unit will also stop the supply of water until the faulty lamp has been replaced, thus guaranteeing the purity of water at all times.